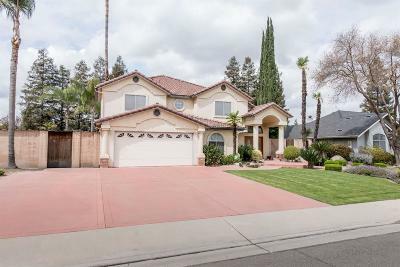 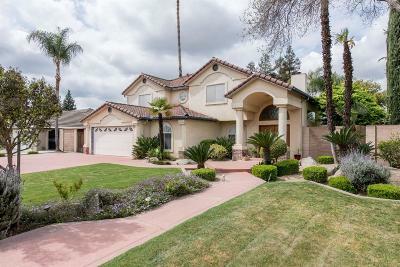 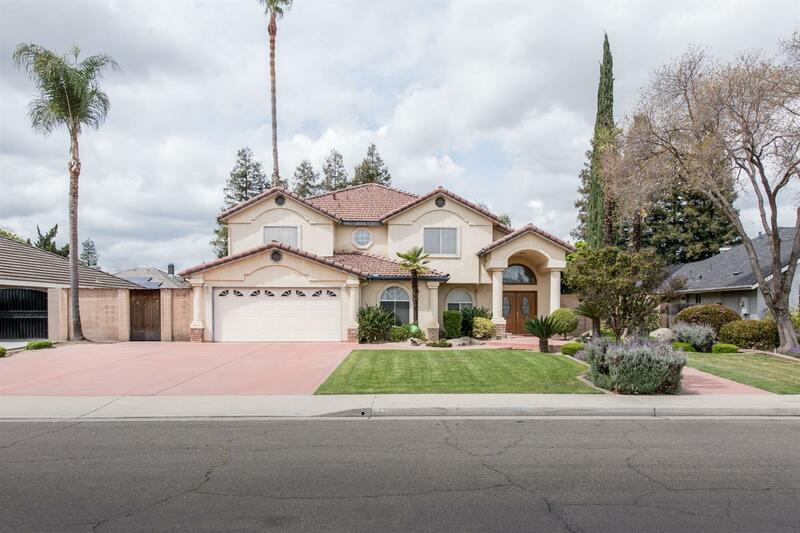 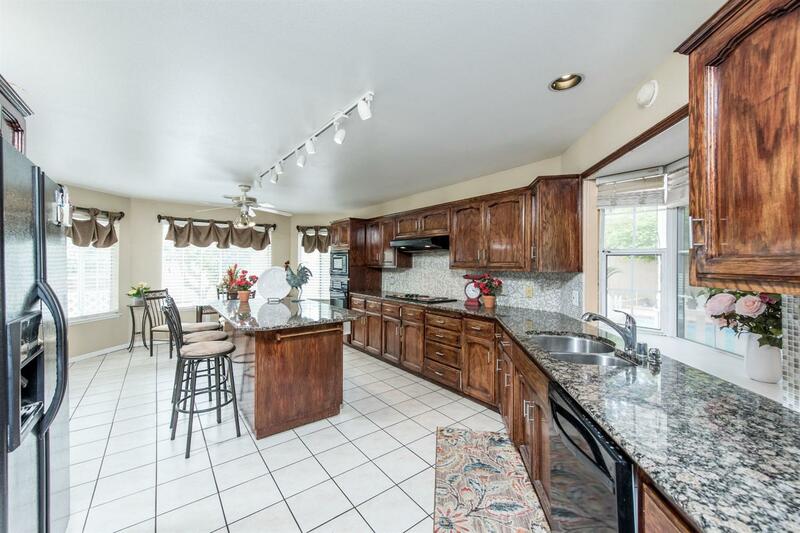 Custom, spacious and well maintained house for you to call home. 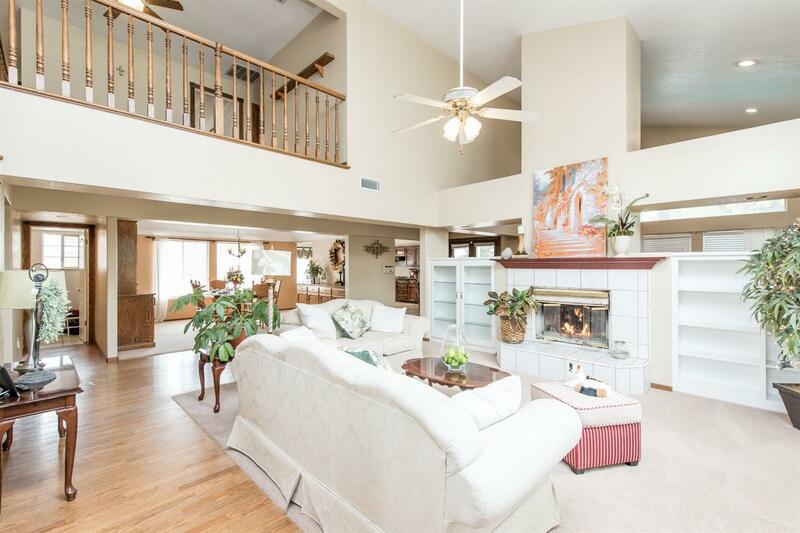 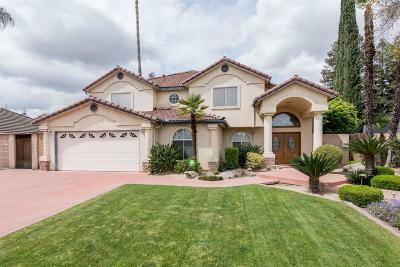 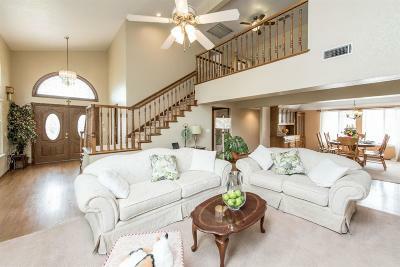 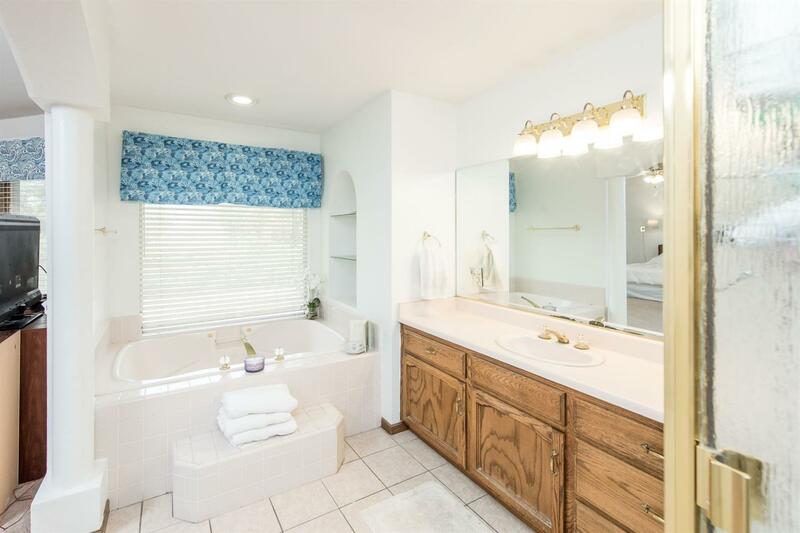 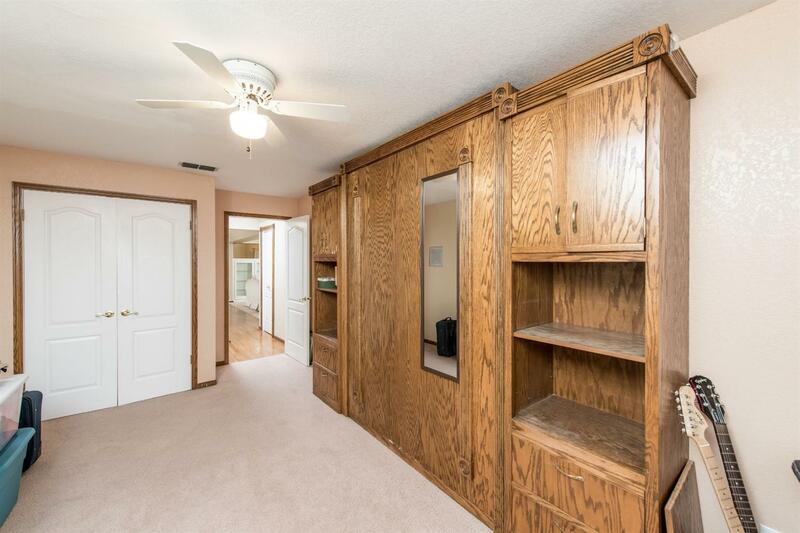 This 5 bedroom, 3 bath, 3, 372 sq. 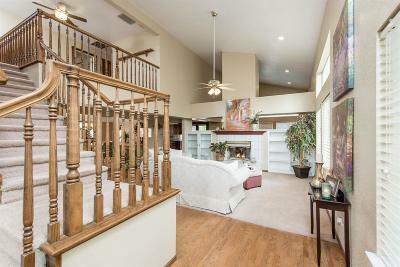 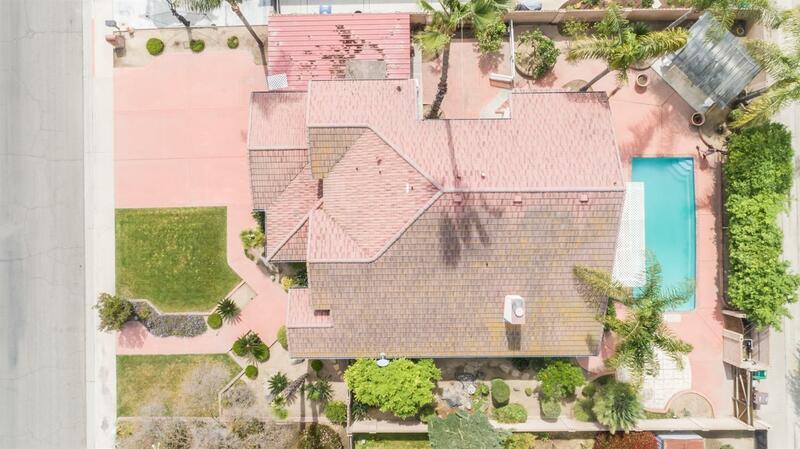 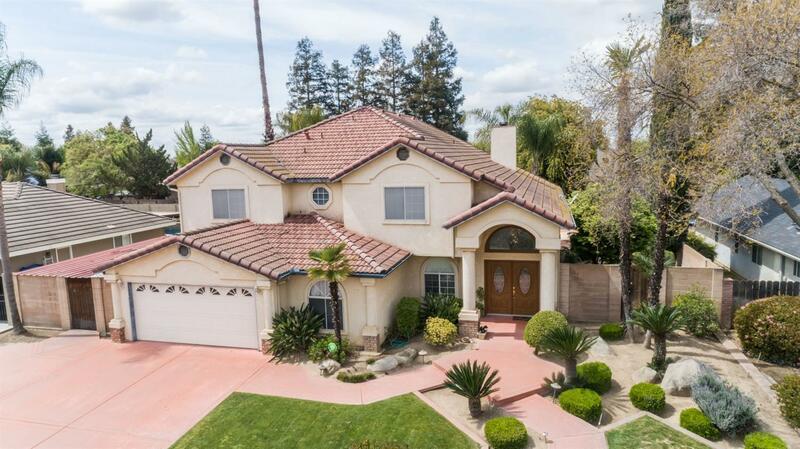 ft. home on a 10, 375 sq. 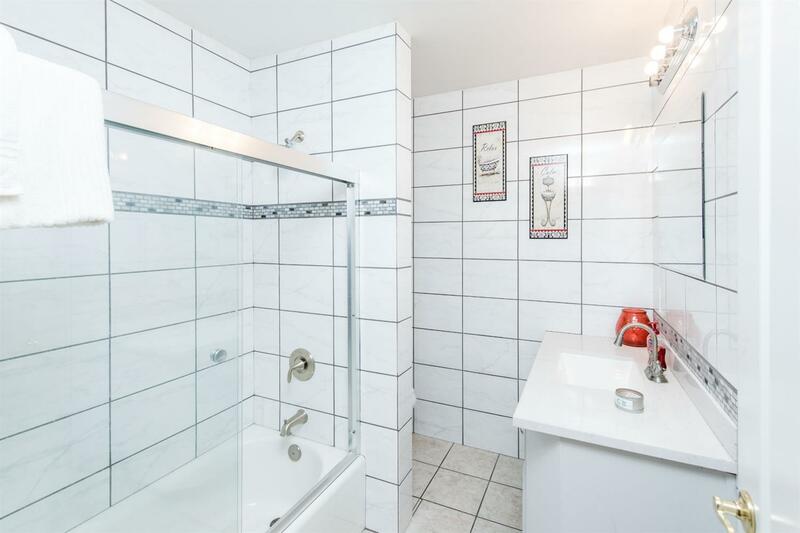 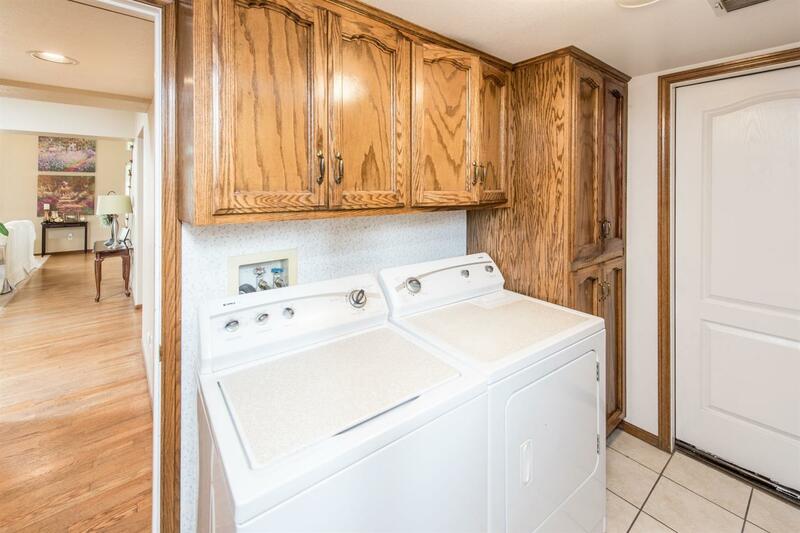 ft. lot has everything that you need and want. 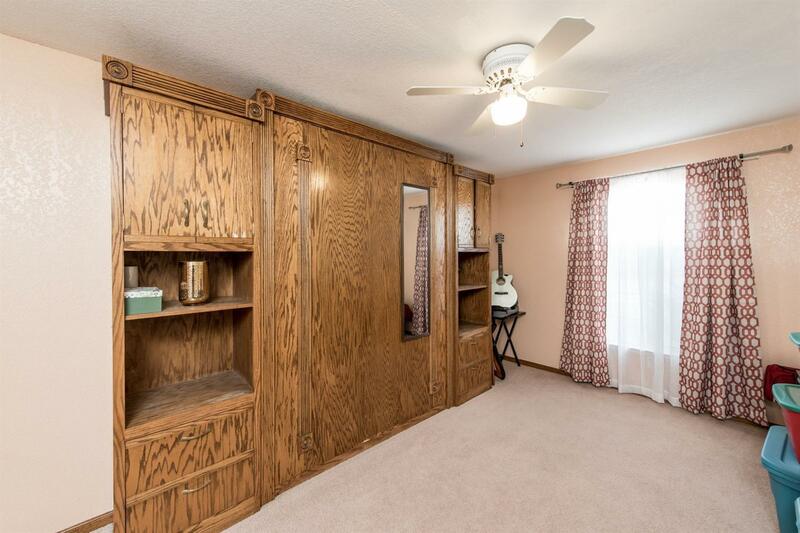 Some of the bonus features include an in ground swimming pool for the warm summers an office and a loft! 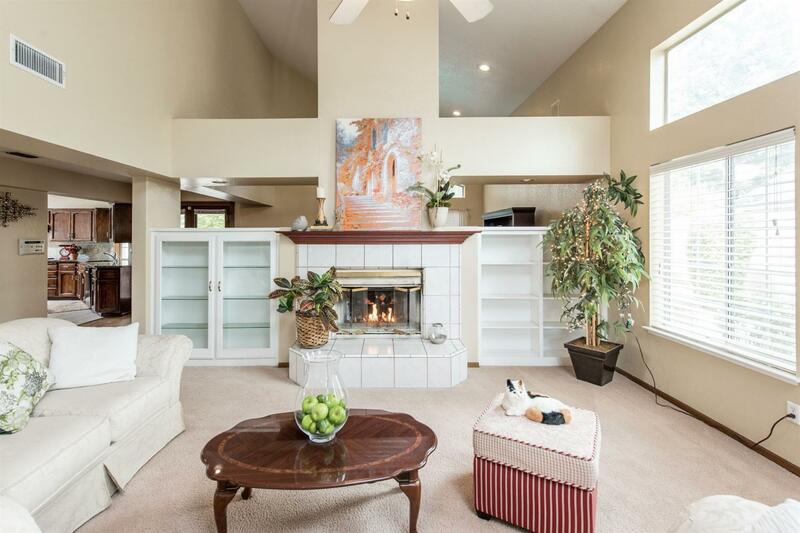 You get a formal dining, living and family room along with a dual sided fireplace between the family and living rooms. 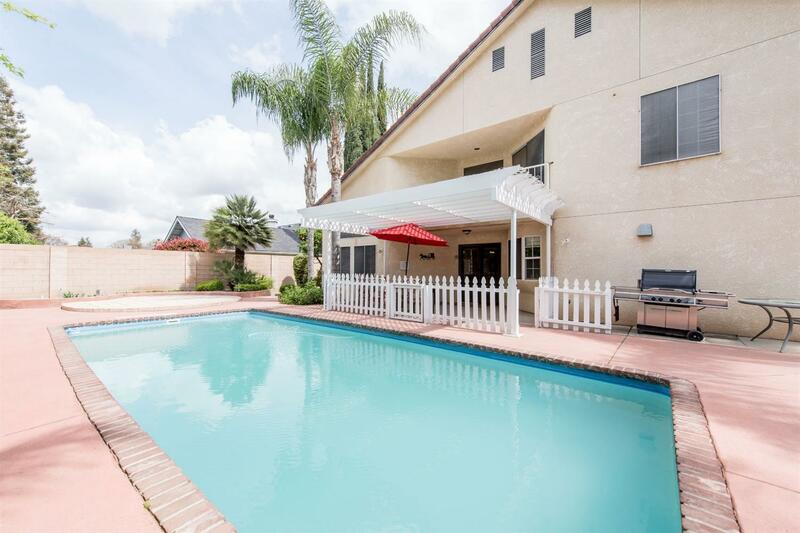 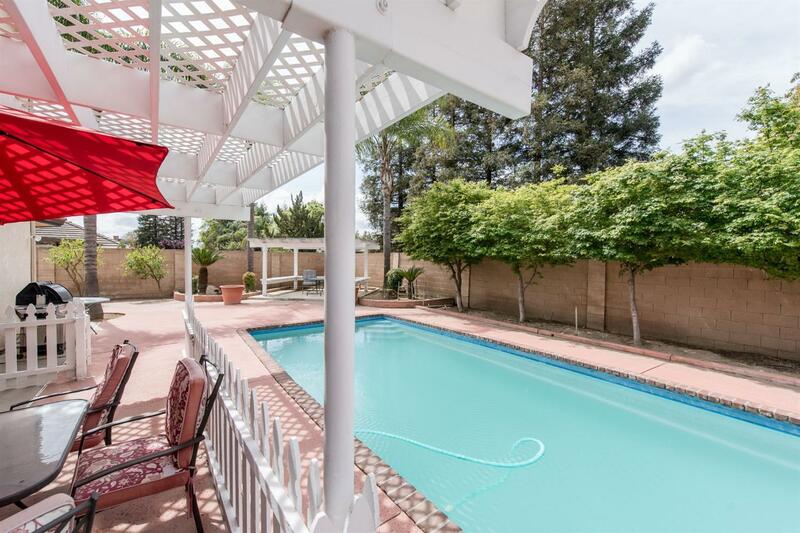 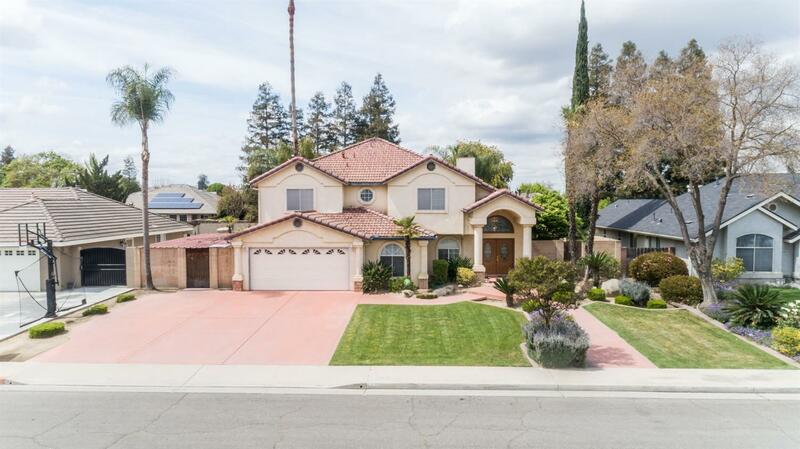 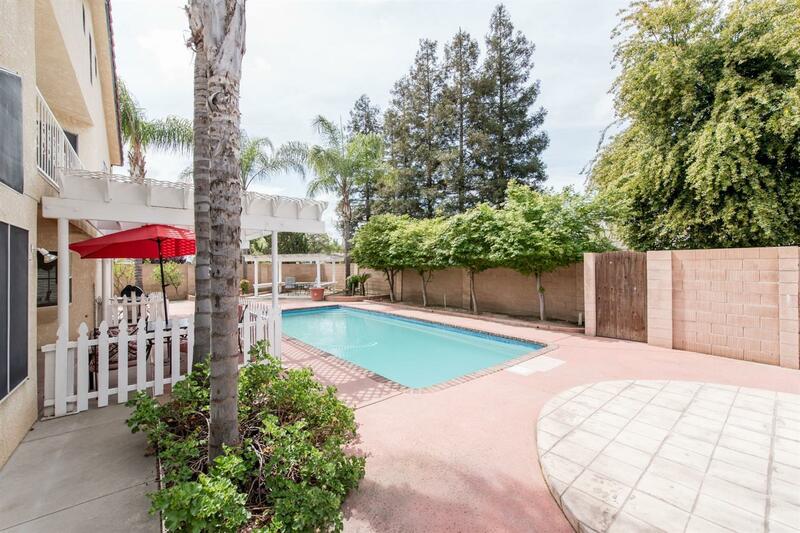 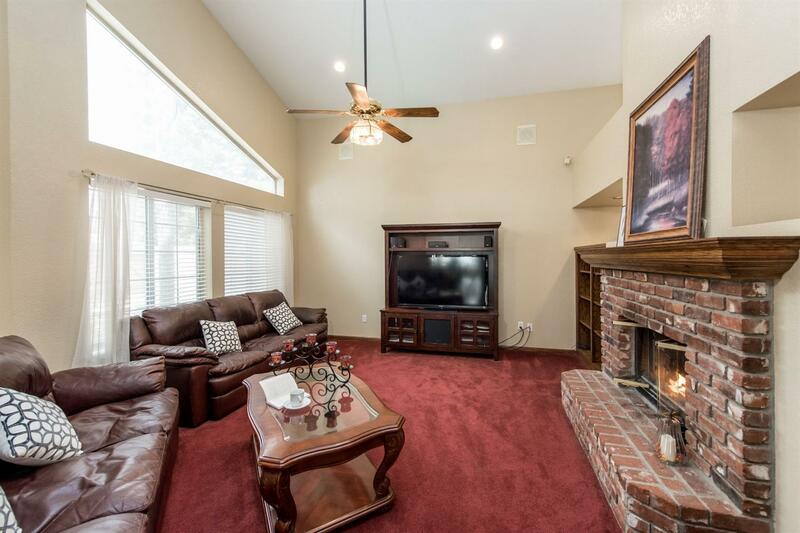 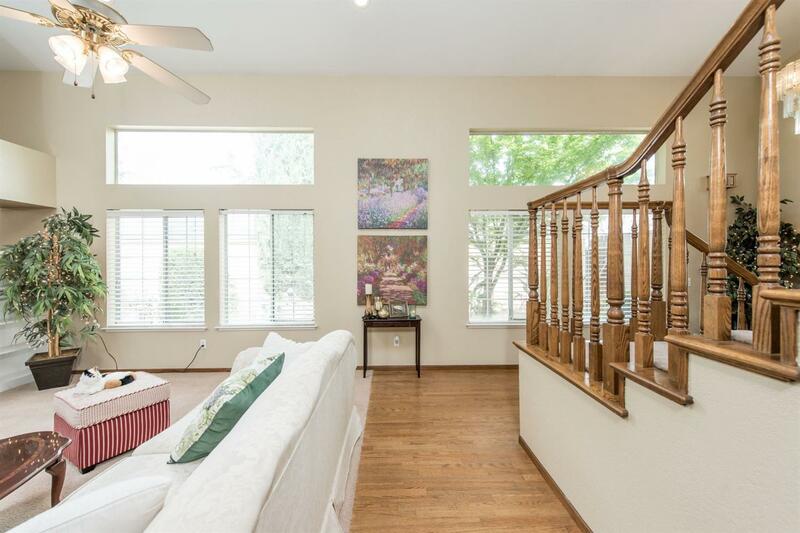 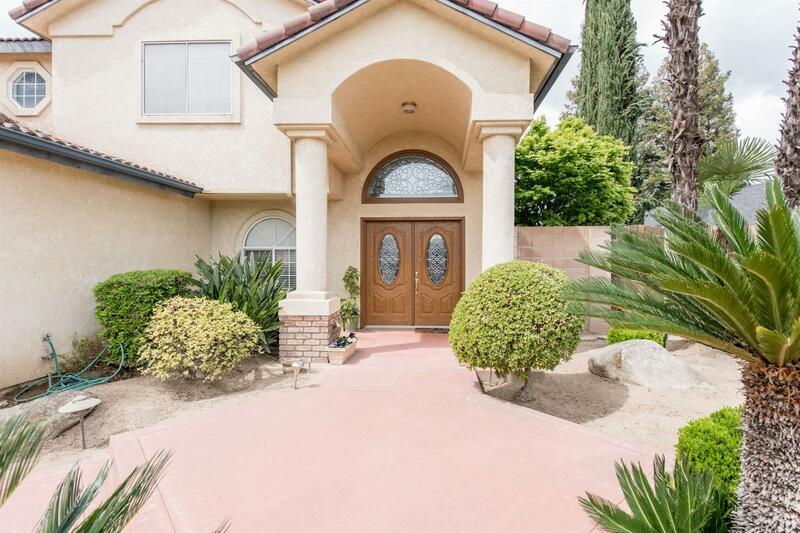 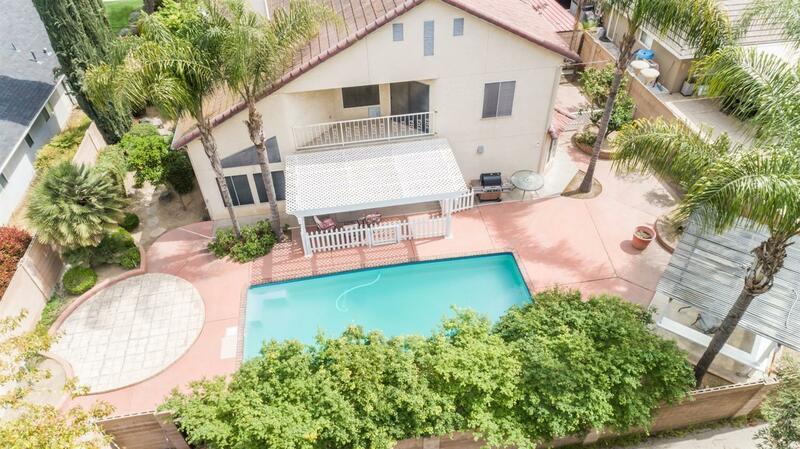 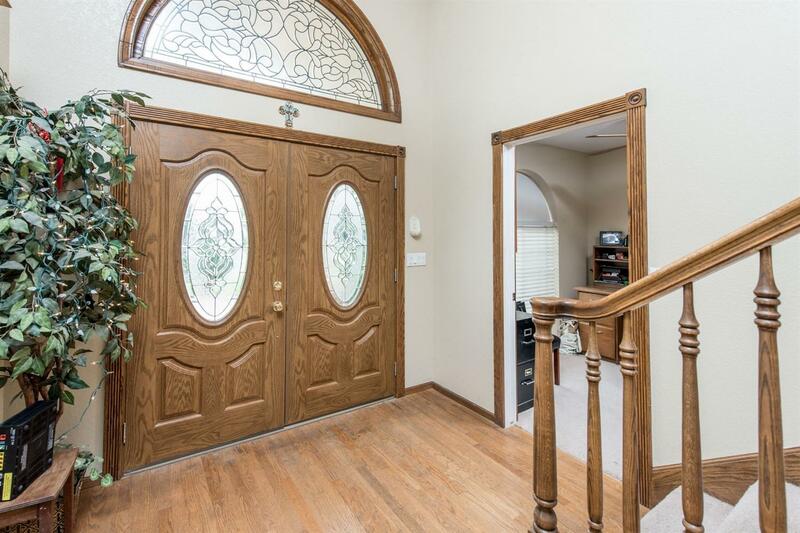 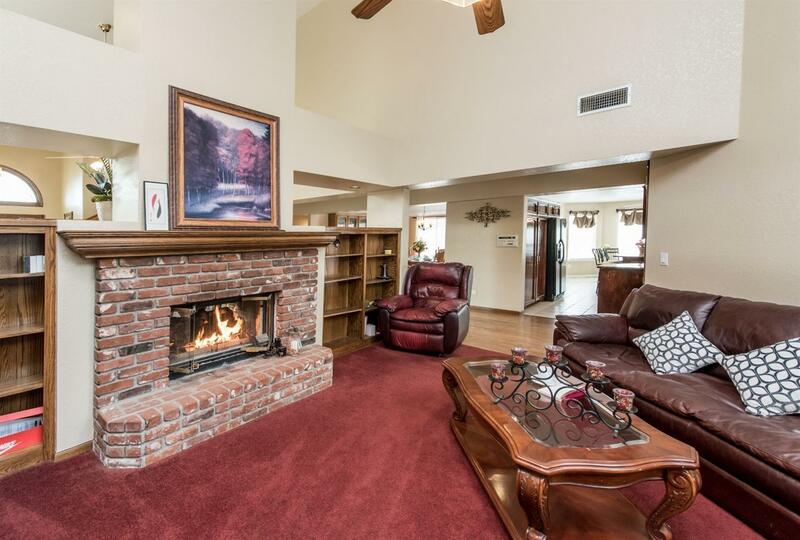 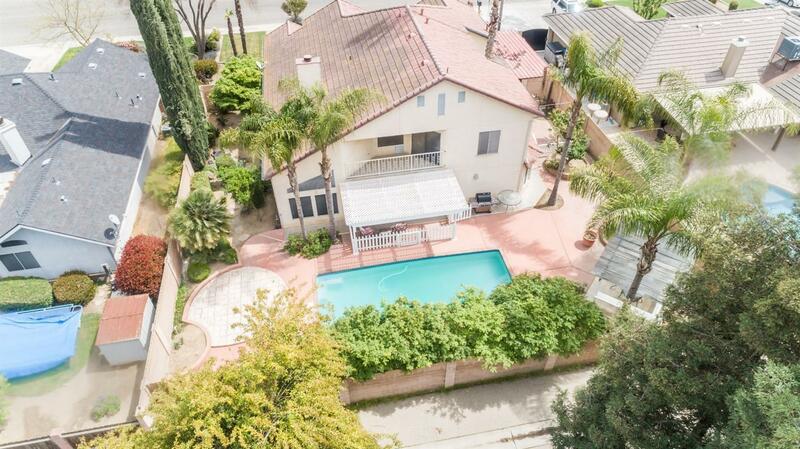 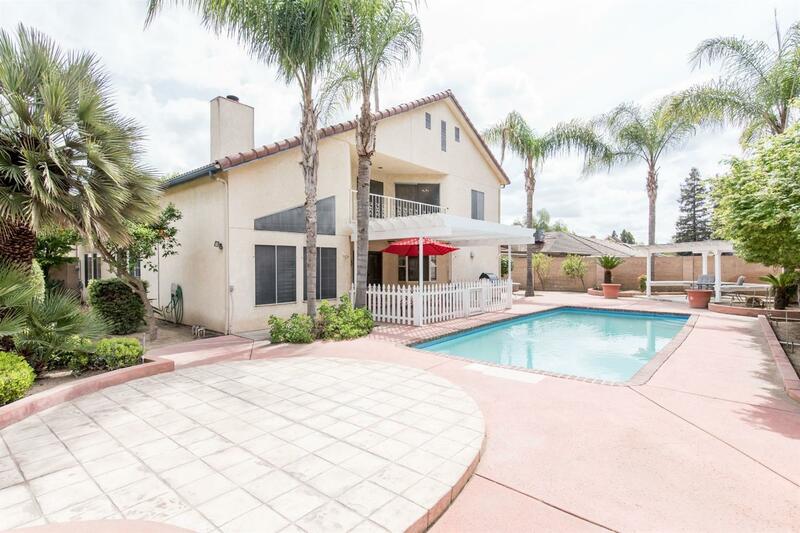 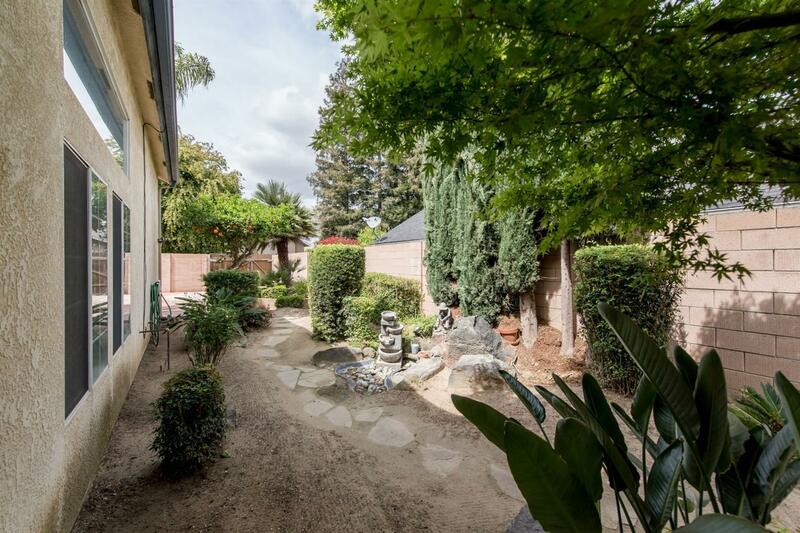 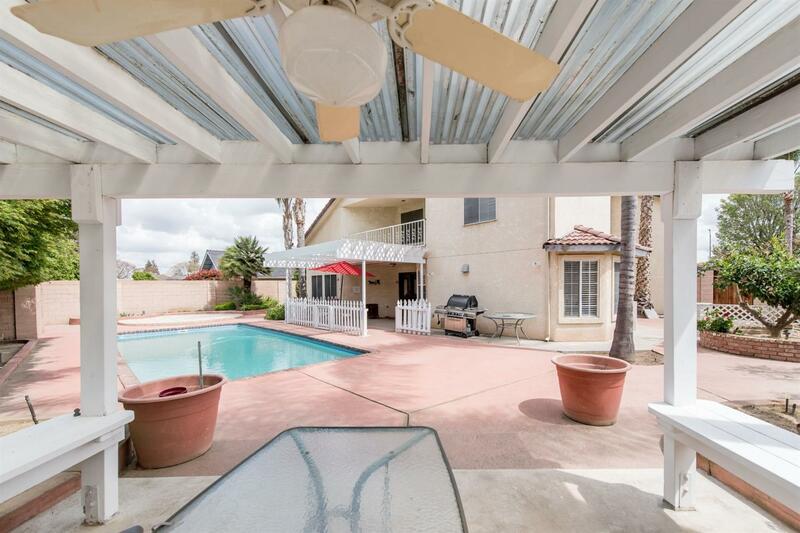 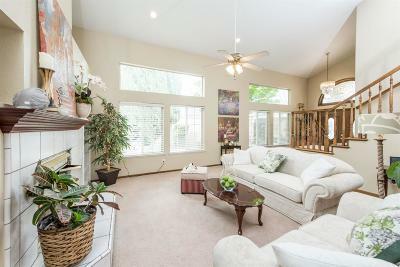 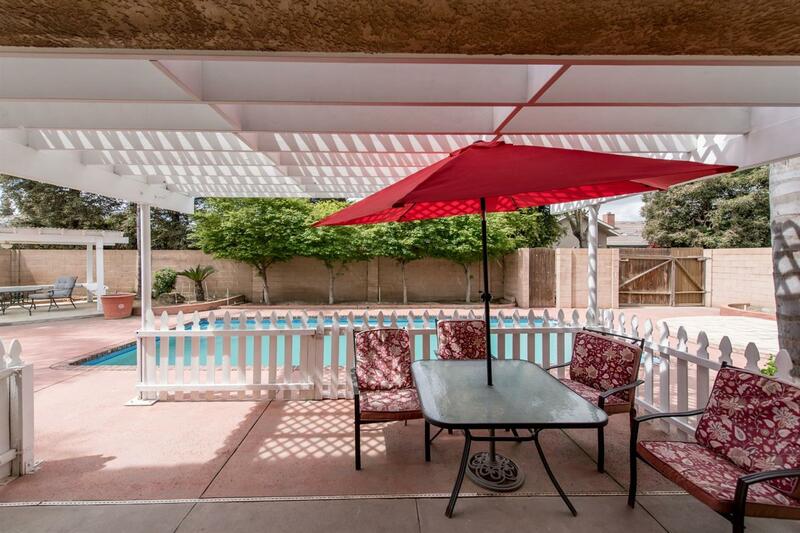 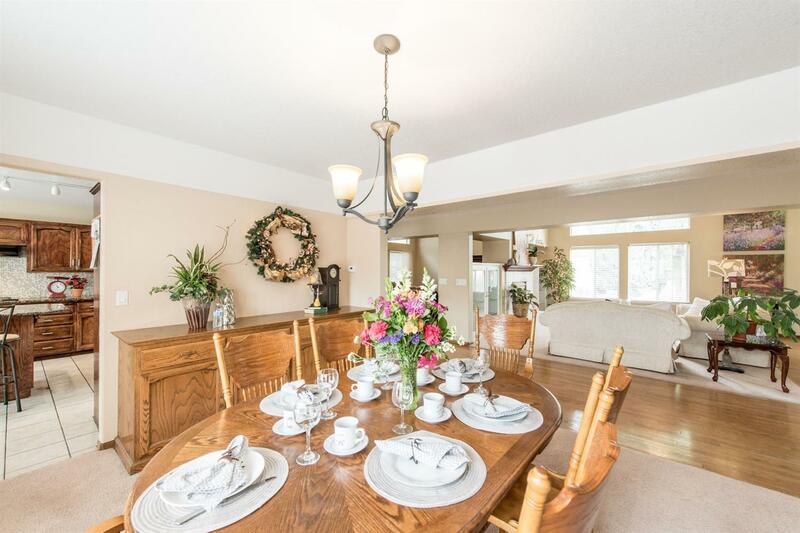 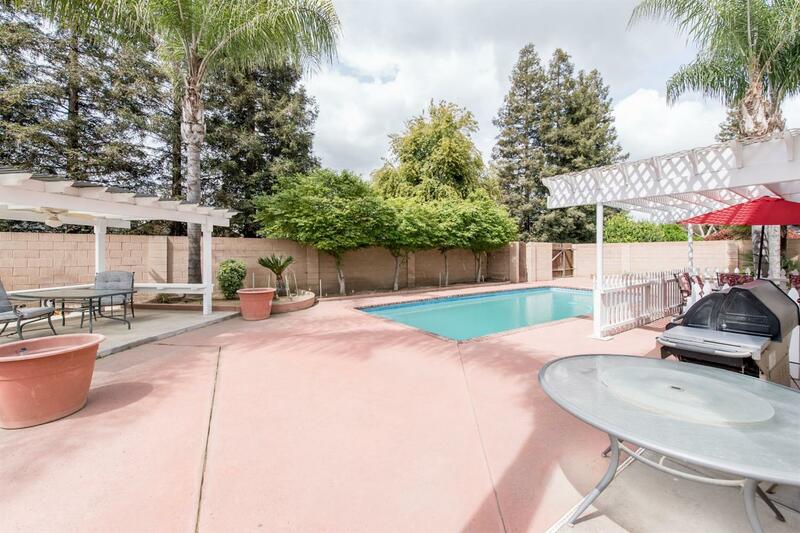 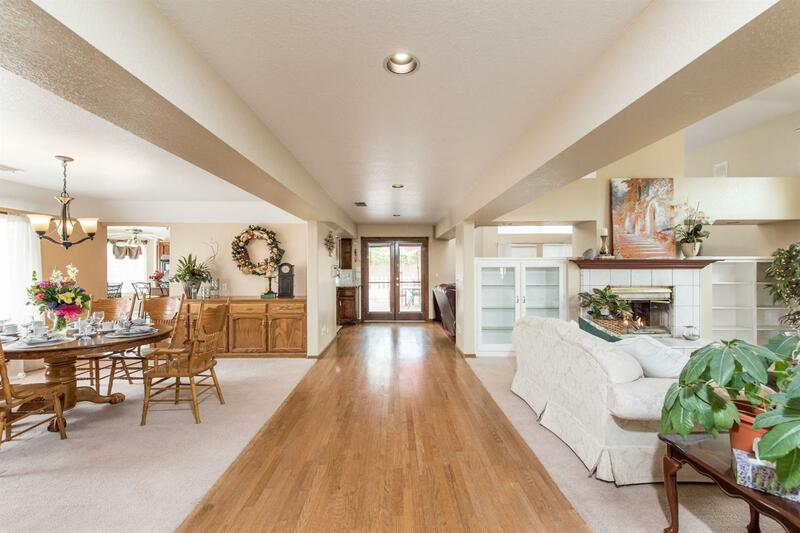 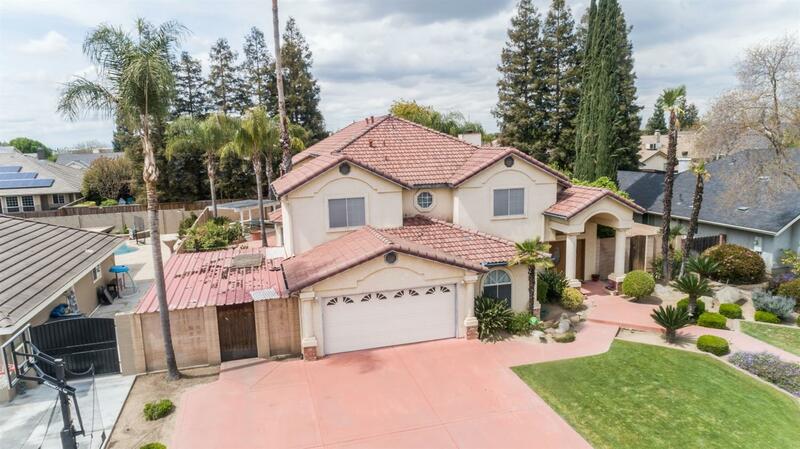 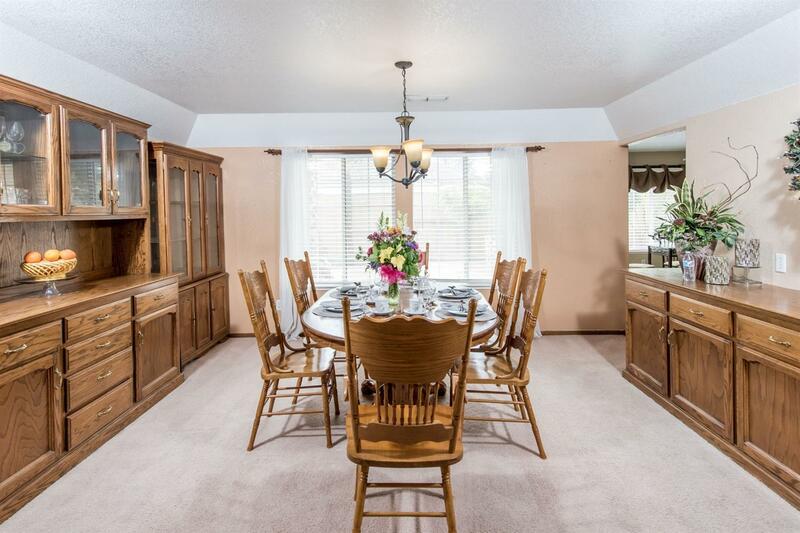 This home is an entertainers delight with plenty of space to host large gatherings inside or outside. 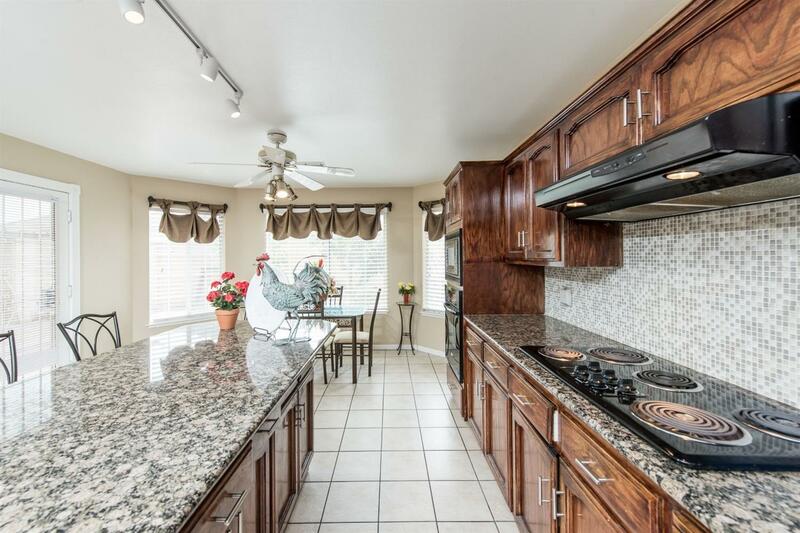 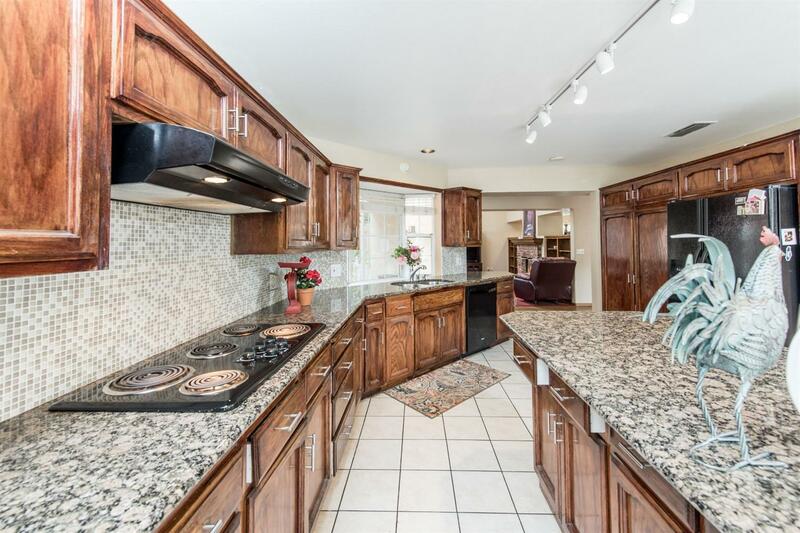 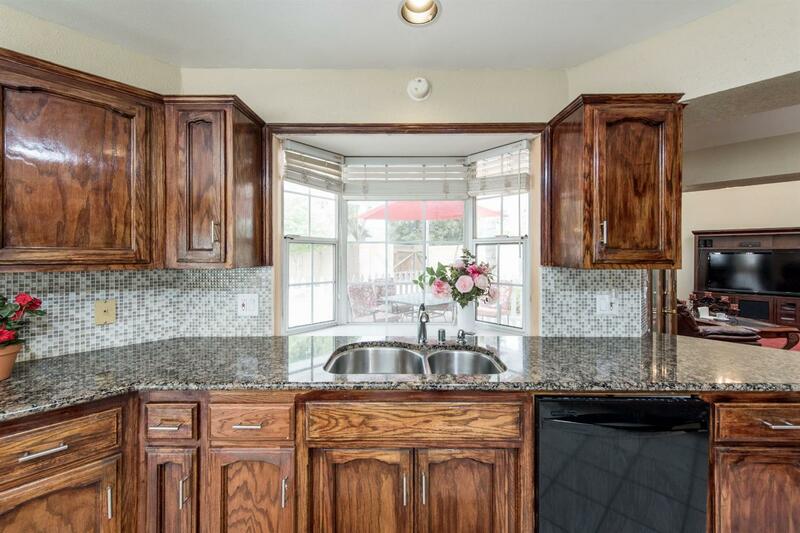 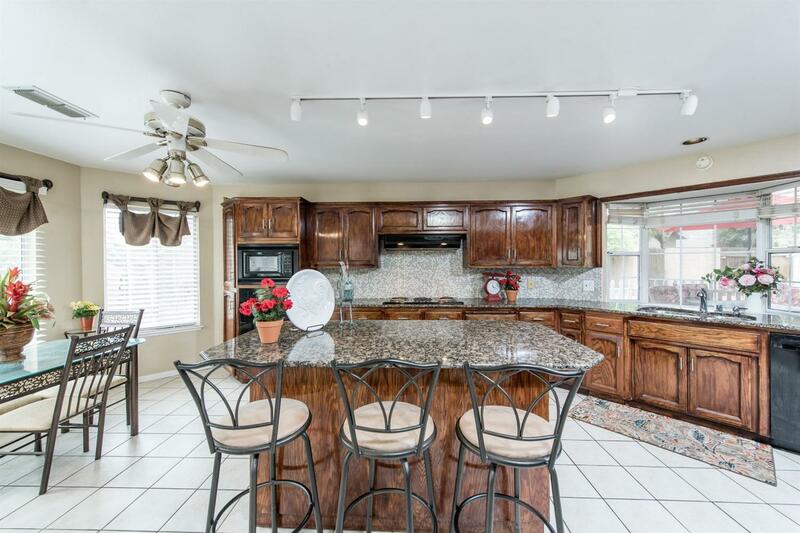 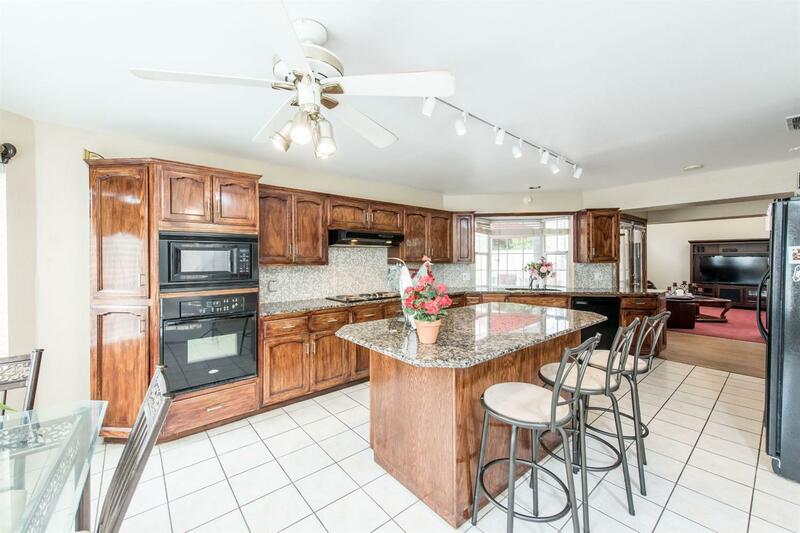 The kitchen has been upgraded with lots of granite counter space which includes a large island and tile backsplash. 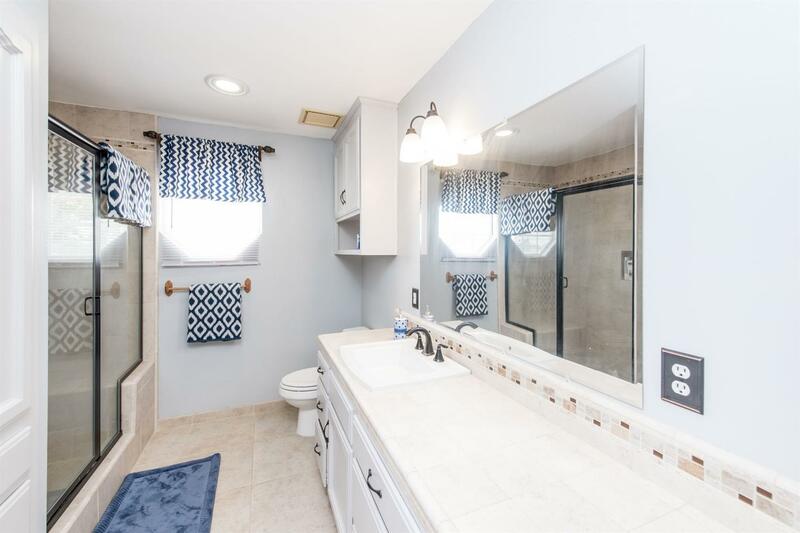 Two of the bathrooms have been remodeled as well. 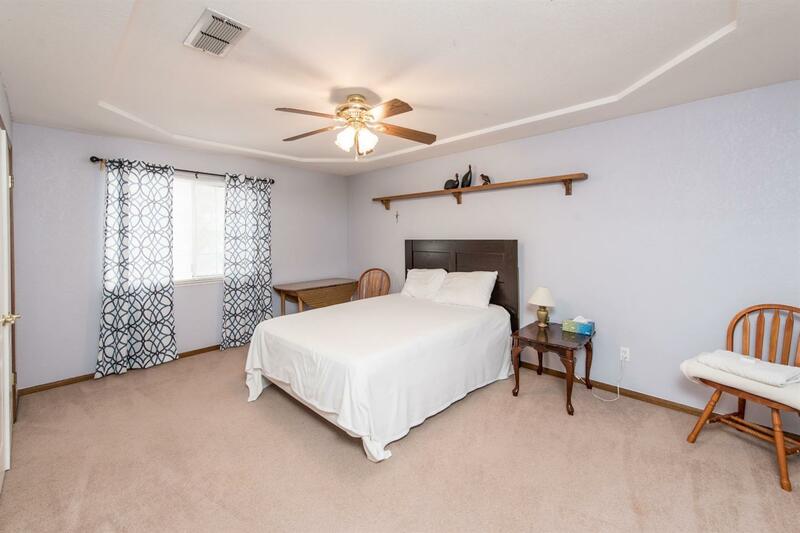 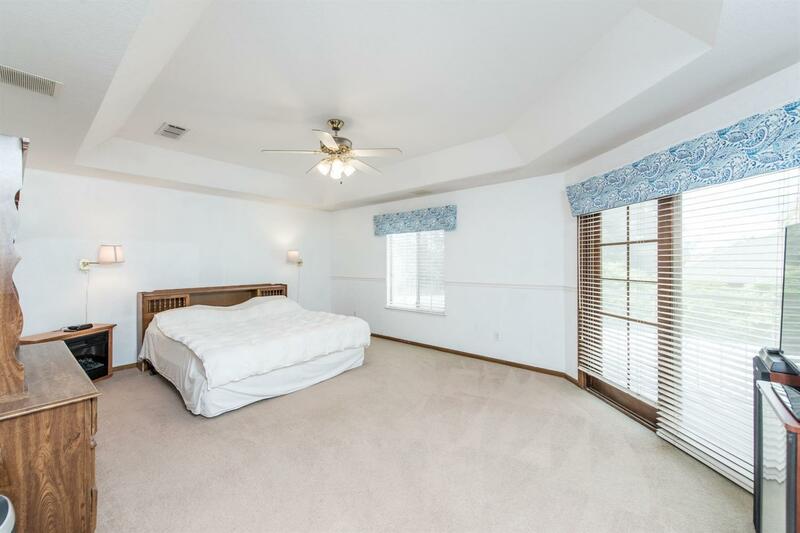 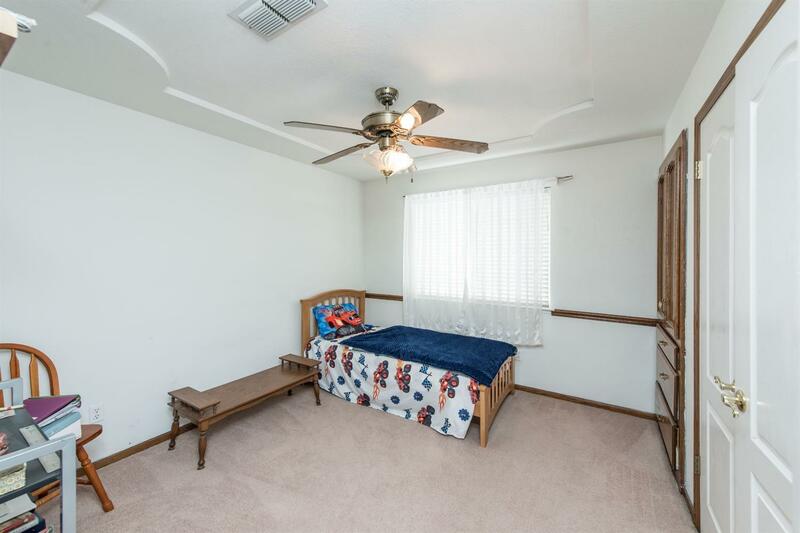 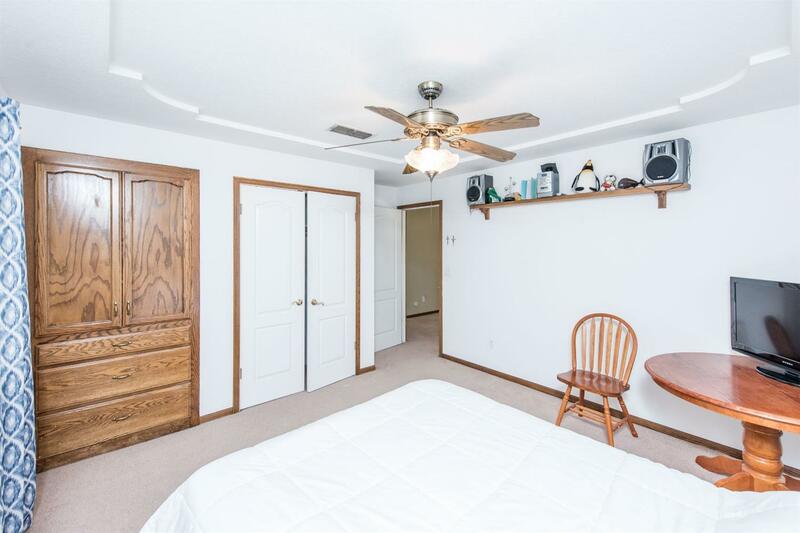 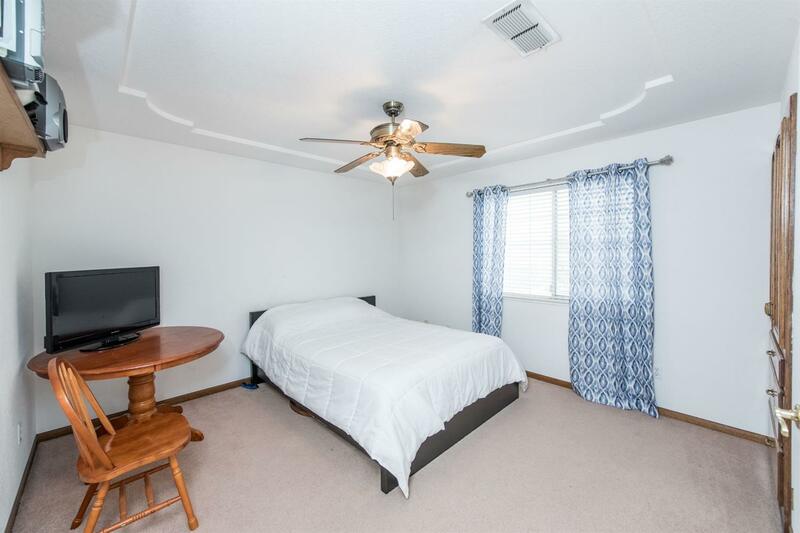 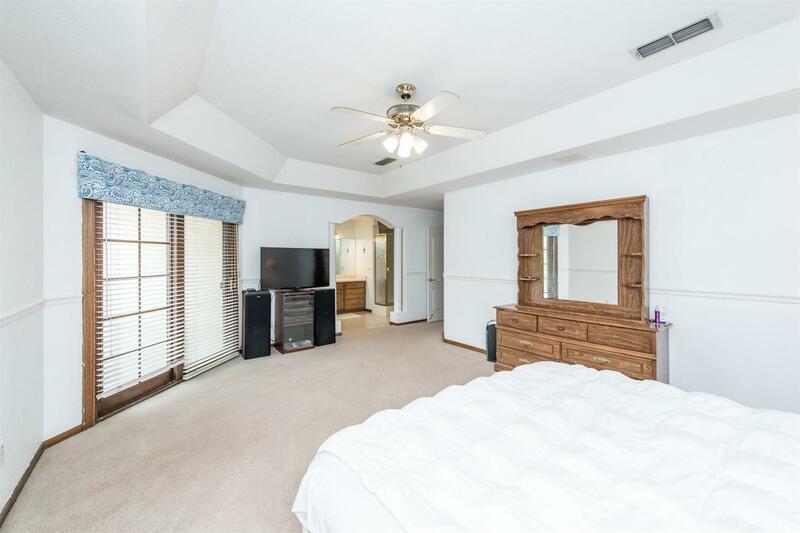 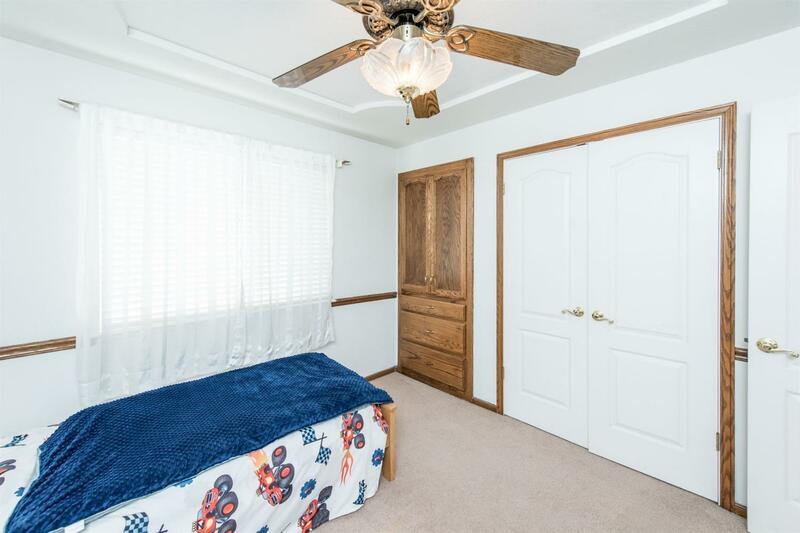 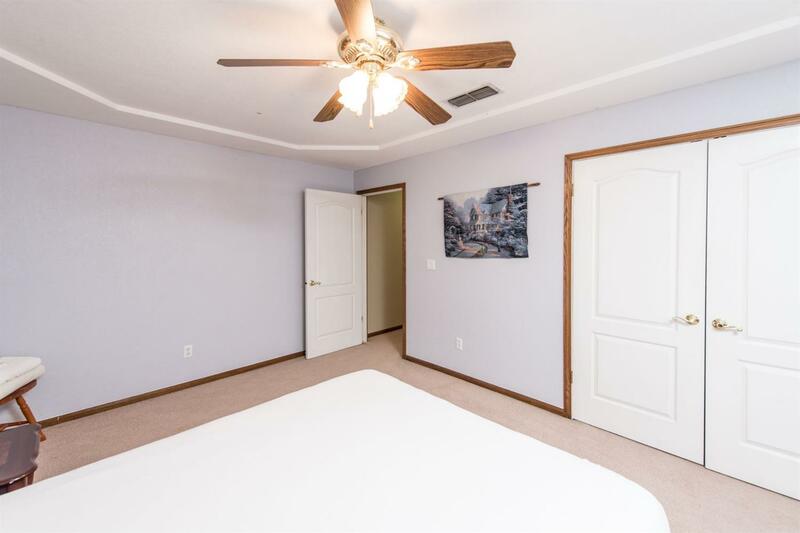 There is one bedroom downstairs with a built in murphys bed which could be used as a guest room or potential mother-in-law room with a full bathroom just outside the door. 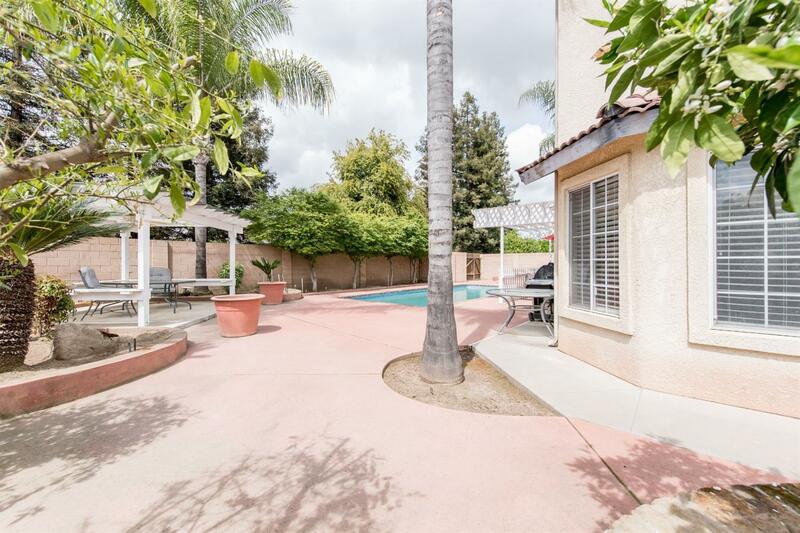 The backyard is surrounded by a 7+ foot block wall on all four sides. 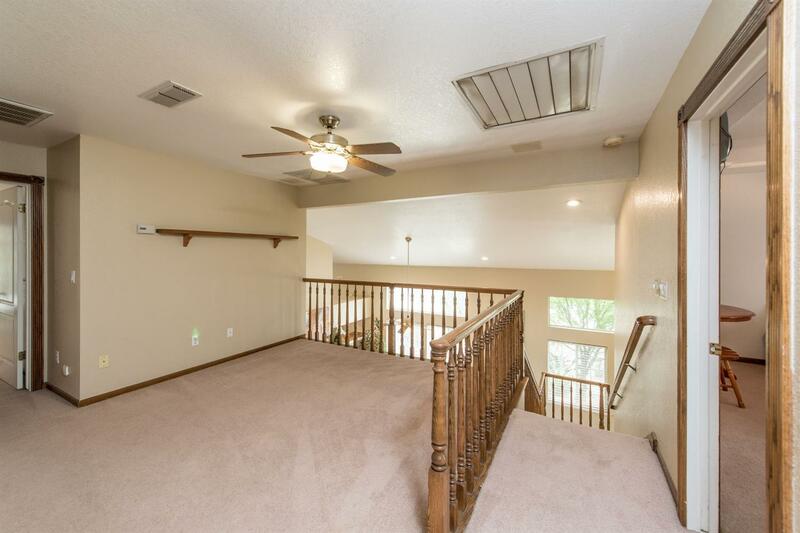 No neighbors have 2 story homes looking into backyard, VERY PRIVATE.